Who Is Amazing Dents N Detail? 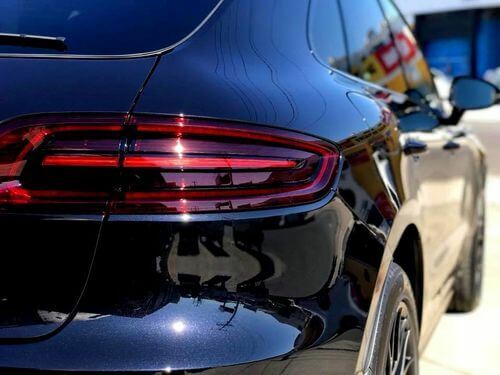 Amazing Dents N Detail is owned and operated by Sebastian Lentini, a car enthusiast with over 30 years of experience and knowledge in body and mechanical repairs. 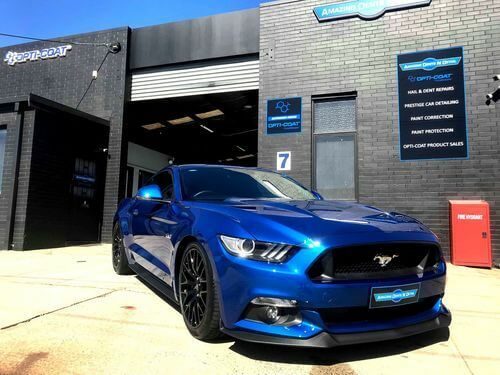 Sebastian has specialised skills in Paintless Dent Repairs that were developed in the USA and is a certified and qualified Paintless Dent Repair (PDR) Technician. Amazing Dents N Detail combines proven Paintless Dent Repair methods with the latest design in tools to ensure that you are happy with the result. Sebastian was also a founding Member of the Executive Committee for the Paintless Dent Repair division with the VACC, so you know you’re in good hands. His Detailing and Paint Correction skills and experience span back 3 decades. Along the way embracing advances in technology and equipment, from the old woollen buffing pads and rotary machines to the latest in dual action machines, compounds and polishes that will bring out the very best in what old and modern paints have to offer. This also includes the latest in Ceramic Paint Protection and the Authorised use of Opti-Coat products. Why Choose Amazing Dents N Detail? There are a large number of businesses and individuals who claim to offer great services and prices but the quality of product, skill level and experience on offer can vary dramatically. Amazing Dents N Detail has worked tirelessly over the years to be highly regarded and respected within the industry and the public. They have established the reputation as a great business to deal with, that achieves amazing results for their customers and clients. They provide first class customer service, and are completely open, honest and passionate about what they do. There are no nasty or dangerous chemicals used and the processes are environmentally friendly. Amazing Dents N Detail is Insurance Company approved, fully insured and can repair all makes and models from daily drivers to high end super-cars.